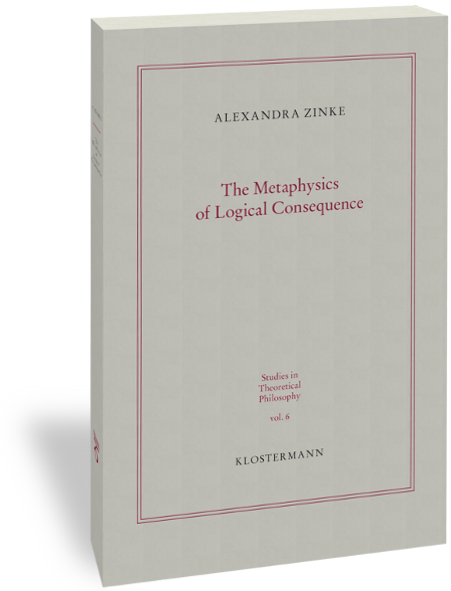 The book discusses the central notion of logic: the concept of logical consequence. It shows that the classical definition of consequence as truth preservation in all models must be restricted to all admissible models. The challenge for the philosophy of logic is therefore to supplement the definition with a criterion for admissible models. The problem of logical constants, so prominent in the current debate, constitutes but a special case of this much more general demarcation problem. The book explores the various dimensions of the problem of admissible models and argues that standard responses are unwarranted. As a result, it develops a new vision of logic, suggesting in particular that logic is deeply imbued with metaphysics.